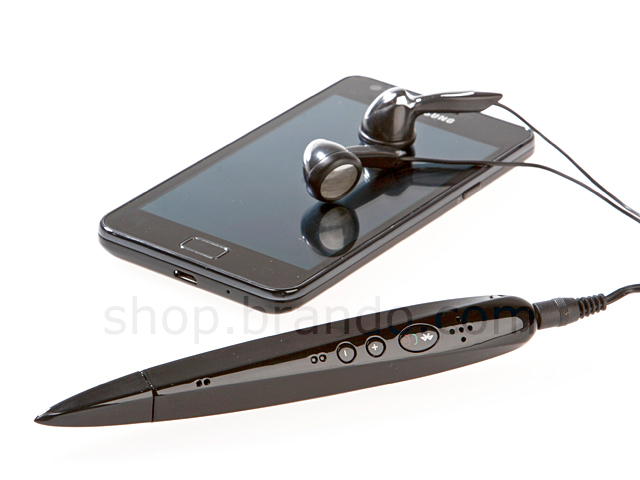 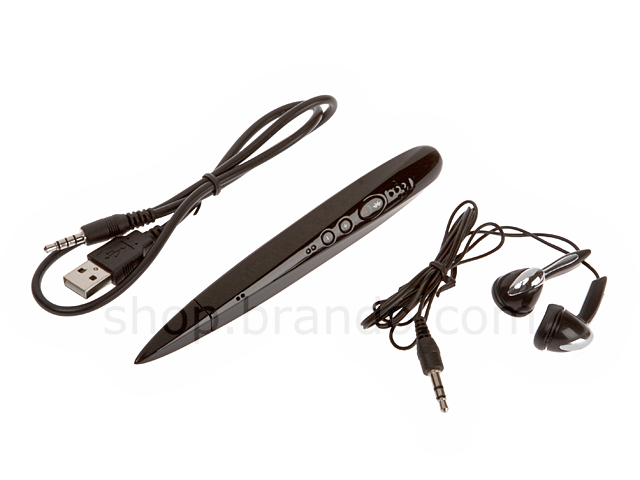 The Stylish Touch Pen with Bluetooth Handsfree. 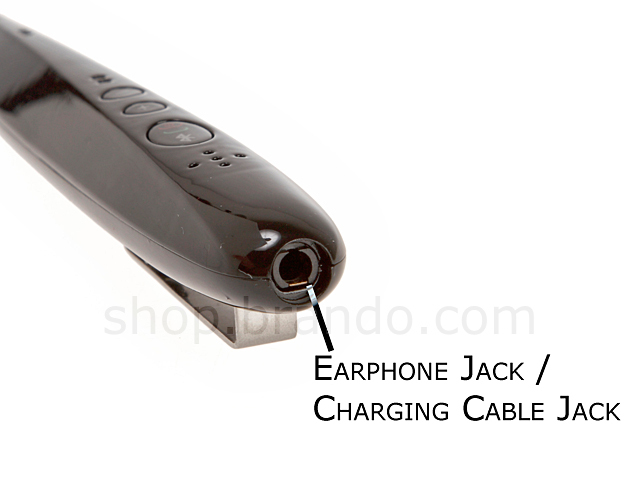 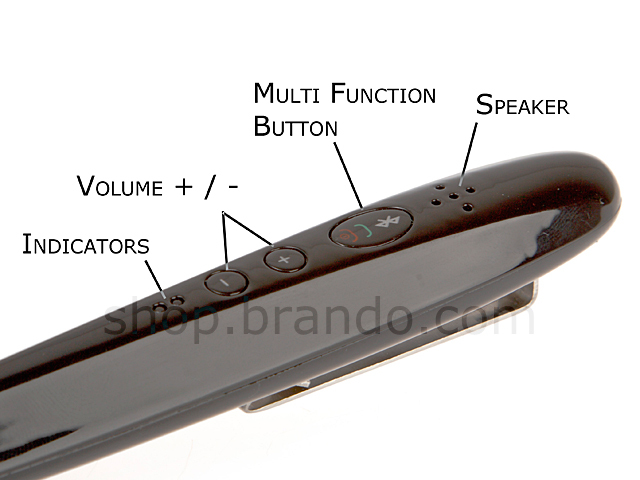 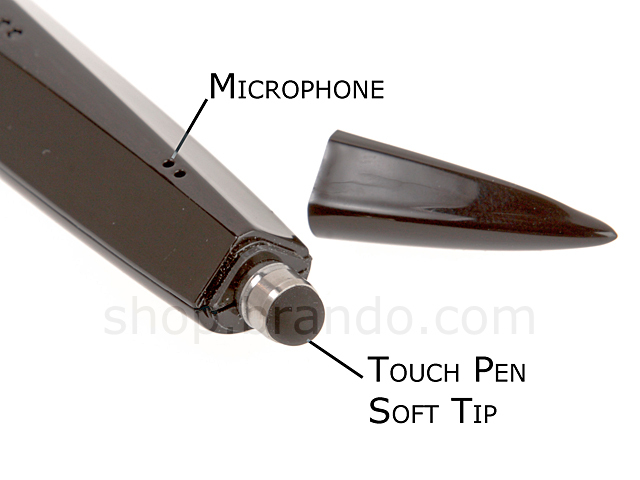 This Bluetooth Pen is built-in both Microphone and Speaker to pick up call fast and easy. 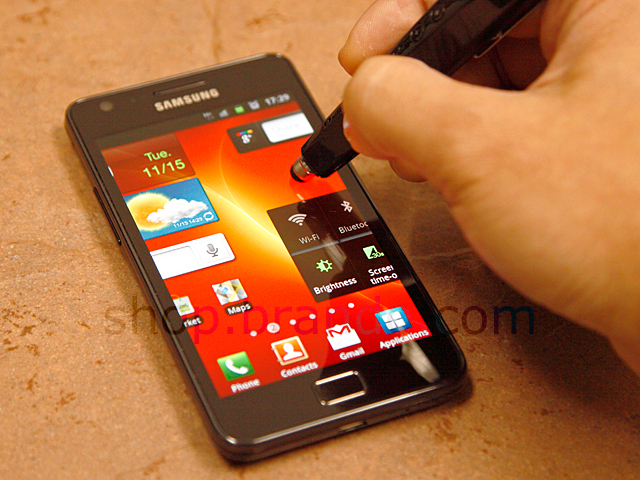 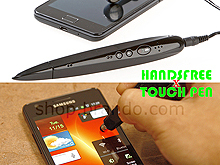 The useful touch pen can be suitable for any touch screen smart phones and devices.